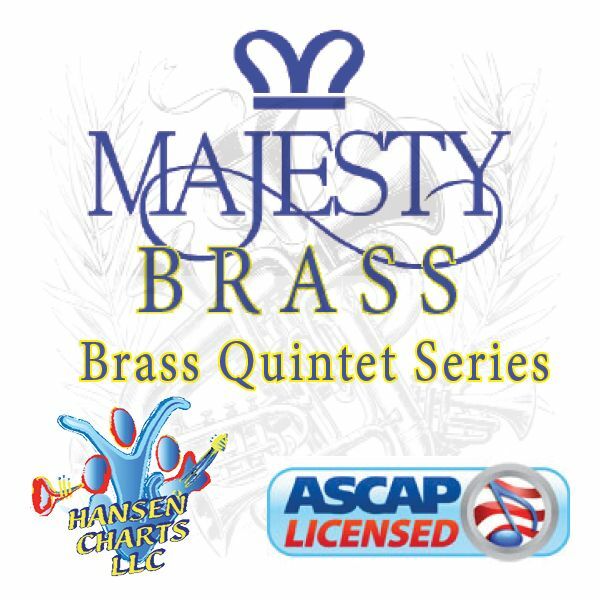 YOU RAISE ME UP – Custom charted for Vocal solo or duet (alto voice) with piano, bass, drums, percussion 1 & 2 and brass quintet (trumpet 1, trumpet 2, F horn (trombone sub), trombone, tuba) accompaniment. Key of Bb to C to Db. Vocal alto solo/duet. This does include an instrumental (brass) verse. Be sure to listen to the midi audio of this arrangement keeping in mind that drums are minimal and the piano sound plays the vocal lines.